Settled just outside of Kamoi Station in Yokohama, this shop works on a wide variety of cars, but is obviously well known for one reason; their involvement at Fuji Speedway in their NA1 shop car. The location of the shop is among my favorite for sure; it’s so nonchalantly placed among apartment complexes and other industrial shops. 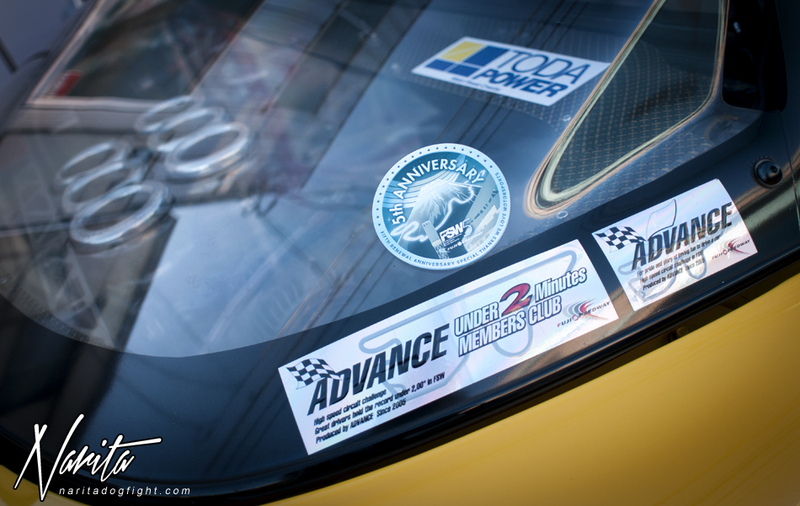 Actually, Advance has been hosting their Fuji Speedway Circuit Challenge for well over 5 years now. 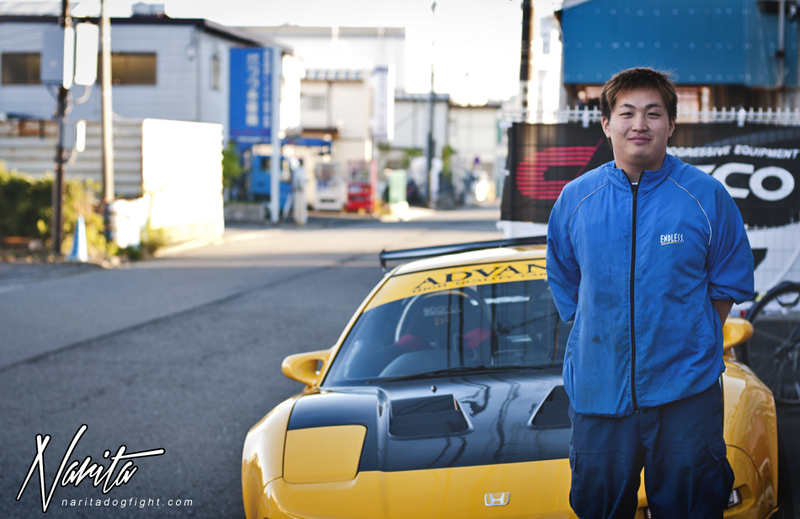 Not only are they consistently under the 2 minute mark, but they hold the street NSX record at Fuji Speedway; set with this very NSX you see here. Yes, this is a street car that drives on the street. 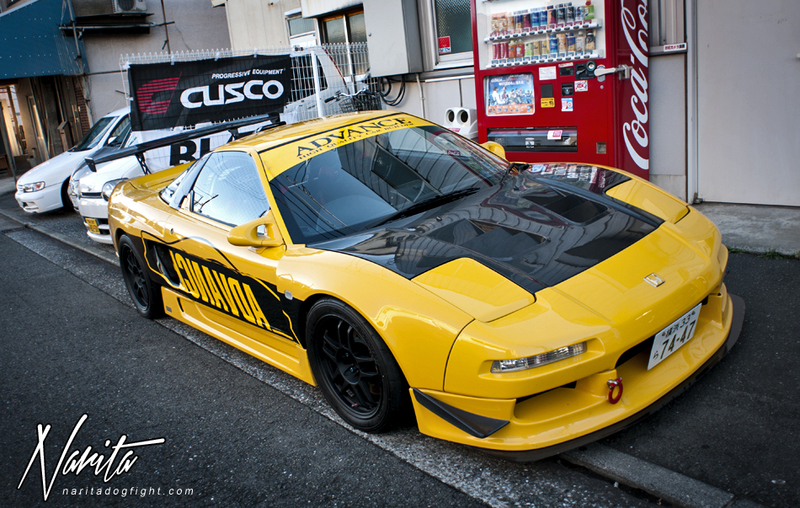 This yellow NSX is their shop car – as indicated by the giant ADVANCE livery. When I turned the corner and saw the shop, this was the first thing that caught my eye. Being a long time fan of this car, it was very surreal to finally see it in person. It’s very well put together, the parts selection being amongst the best. I was pretty excited to see that they sold Georgia Emerald Mountain Blend coffee in the vending machine outside the shop as well. 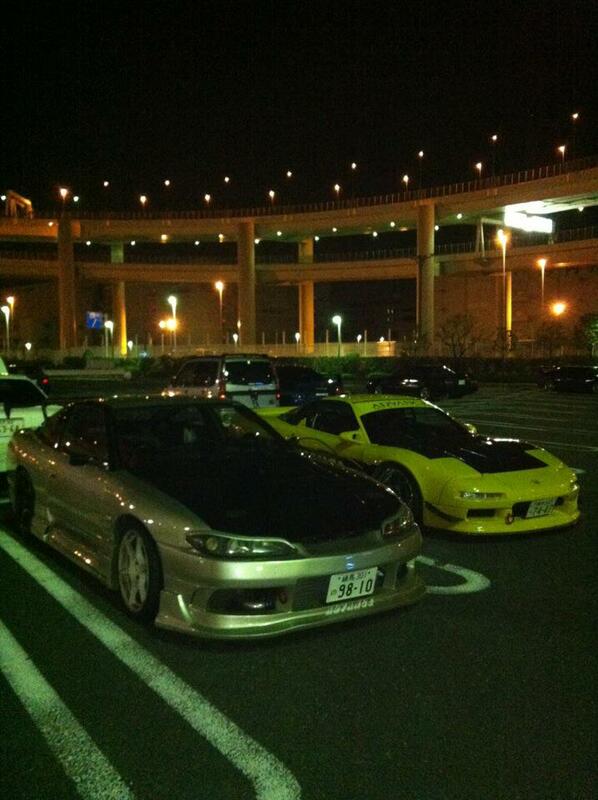 Not to mention that a yellow NSX with Ganadors was parked right in front of it. 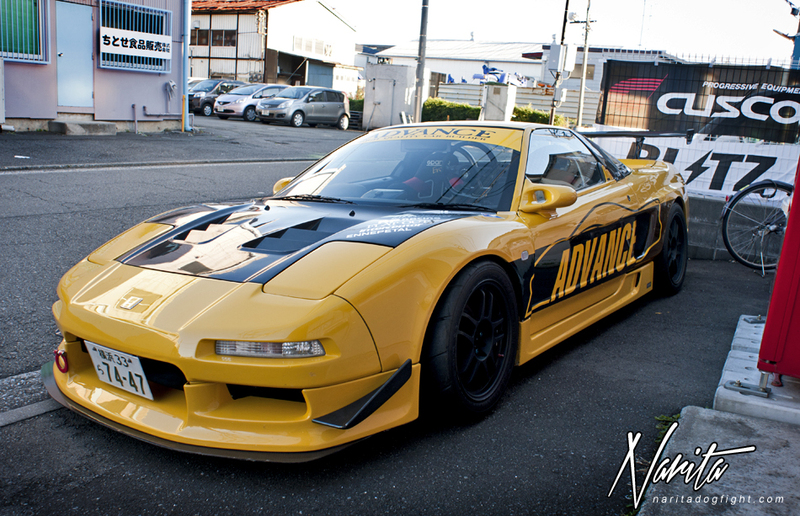 Although the focus may seem to be on the NSX, the beauty of Advance is that they really do tune a wide variety of cars. 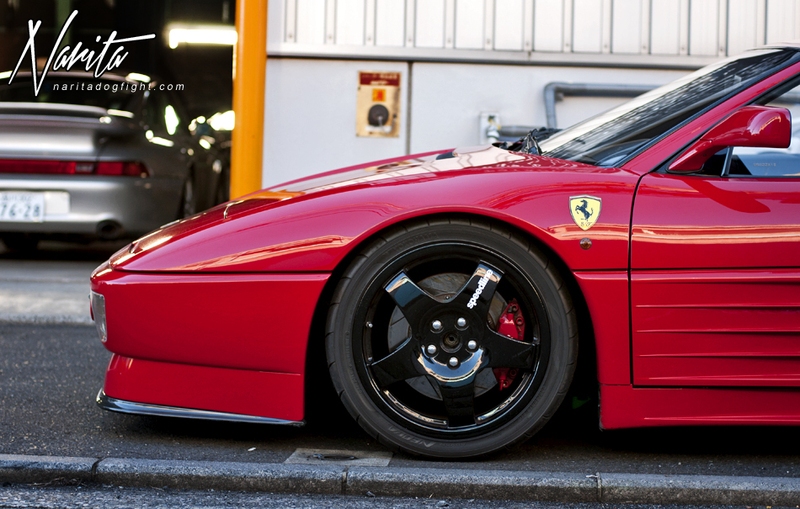 This Ferrari is also one of their more famous shop cars, and if I can say so myself, a great addition to their curbside. If you didn’t believe me at first about the variety of cars they work on here, then let this picture be a testament to my statement. 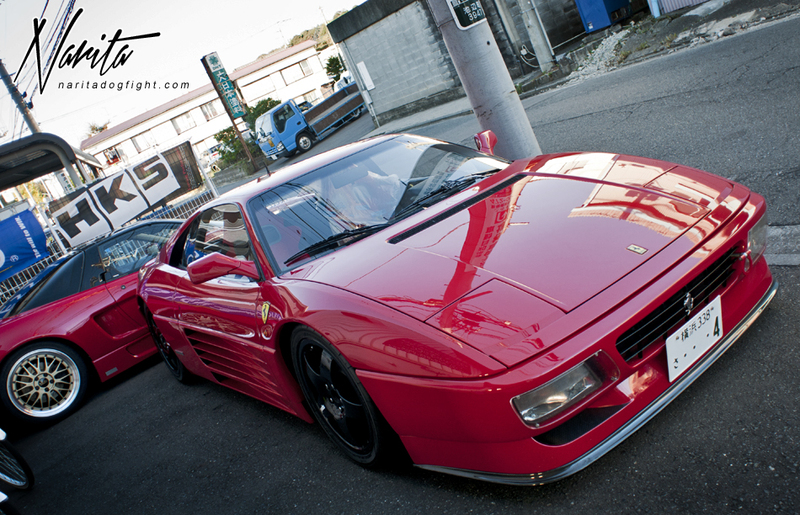 Nissan, Toyota, Honda, Lexus, Porsche, Ferrari; get it? 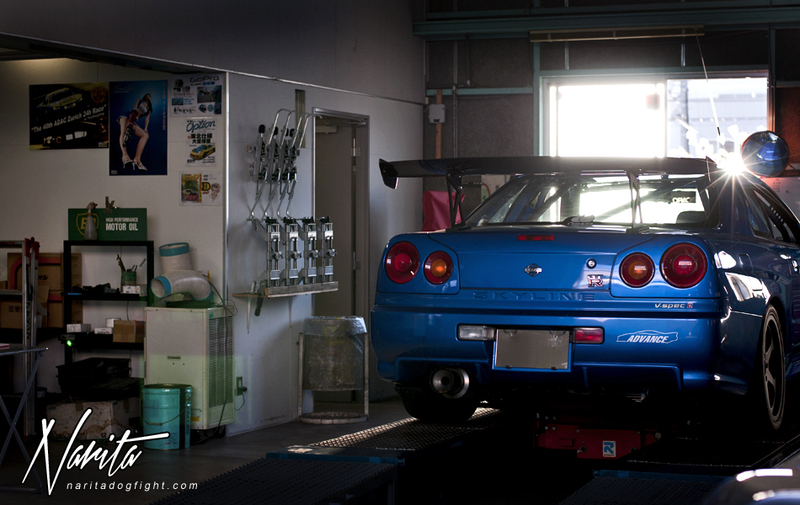 The actual shop space itself, although it appeared cramped, was actually very well sized for a Japanese tuning space. I’m used to cramped spaces (Seeker) where the parking lot is utilized more than the actual interior. Advance also had office space upstairs, and a few side rooms for specific uses; great use of space as is the norm for Japan. 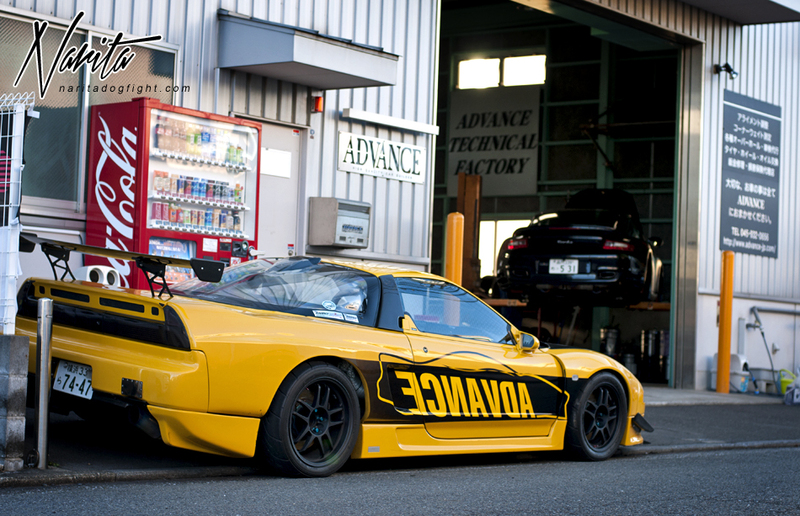 Out of the 8 cars that were present, 3 were NSX, so I guess that gives some indication at what the specialty of Advance is. You can catch a hi-res shot of the store front in the wallpaper section. 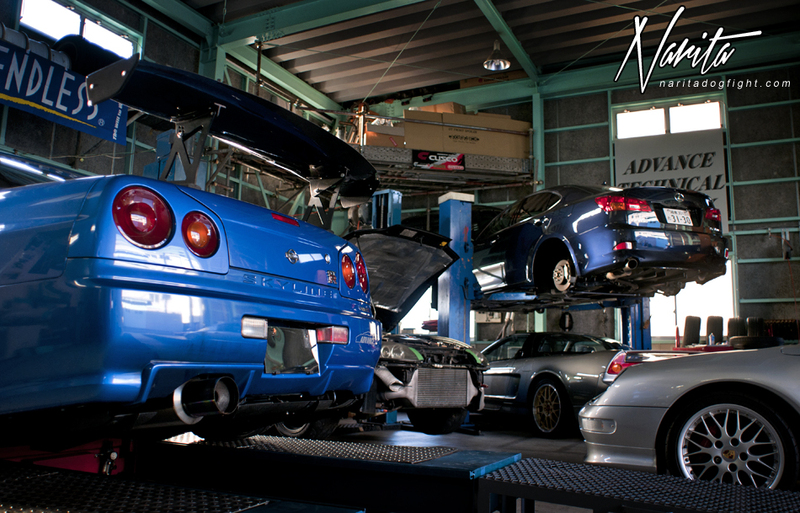 Love this post, now I want to go to this stunning garage !! 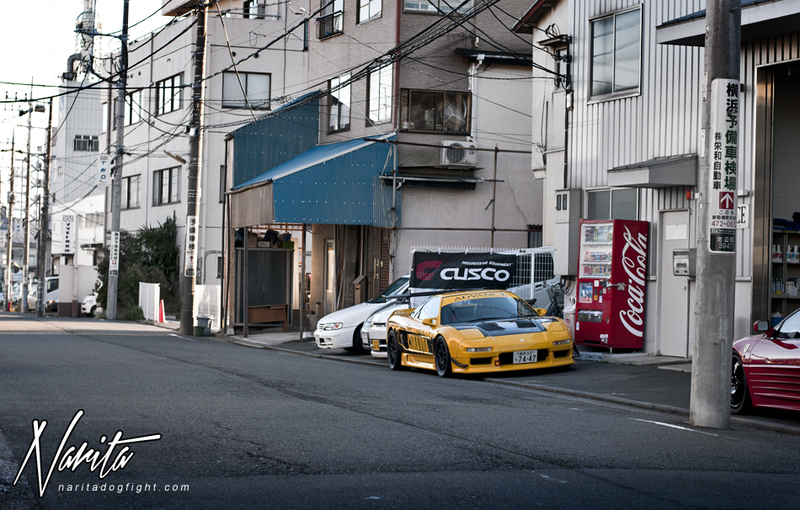 I’m huge fan of NSX.